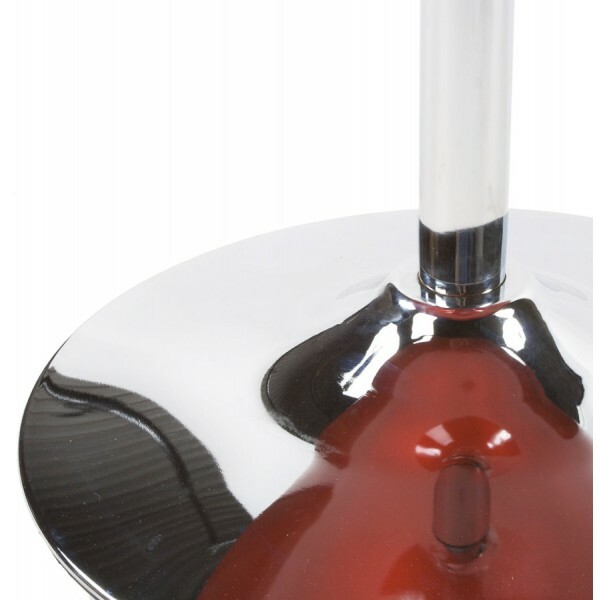 By buying this product you can collect up to 174 loyalty points. 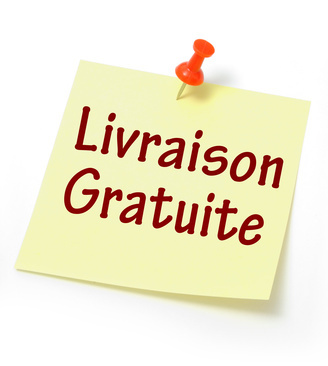 Your cart will total 174 points that can be converted into a voucher of £ 3.02. 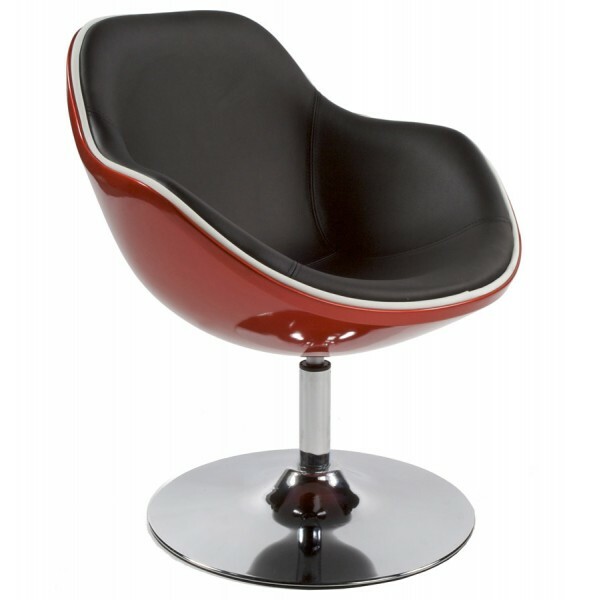 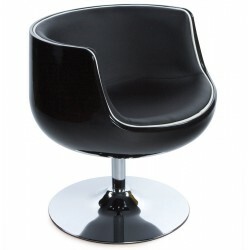 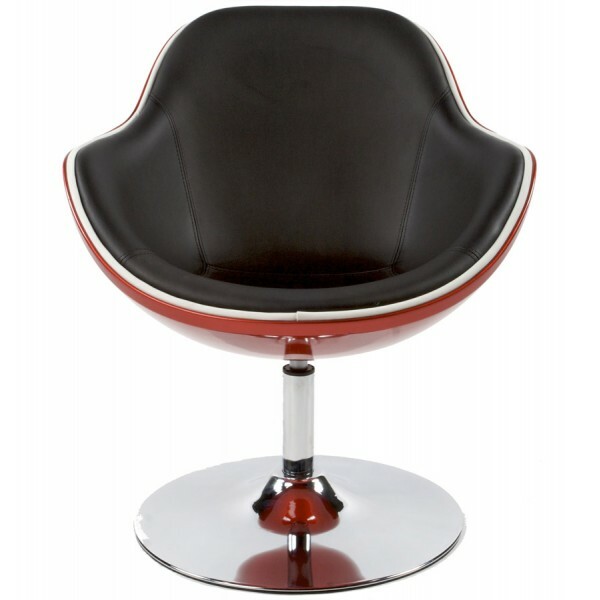 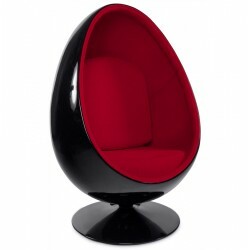 A modern lounge armchair, 'DAYTONA' red and black is light and comfortable. 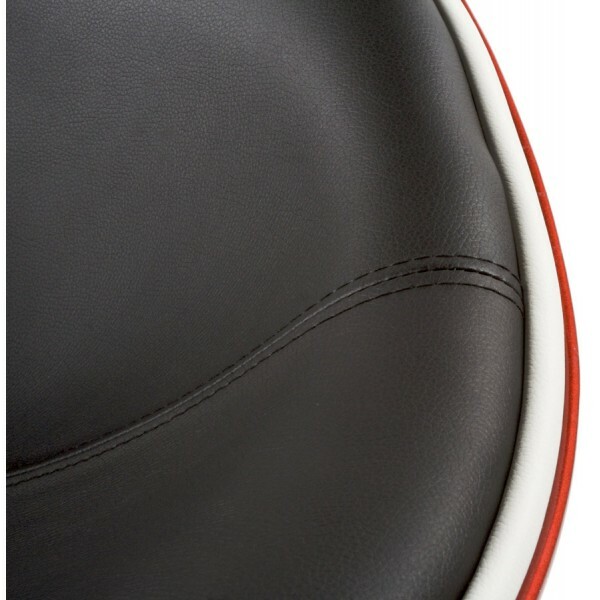 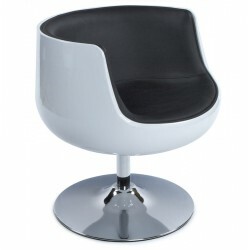 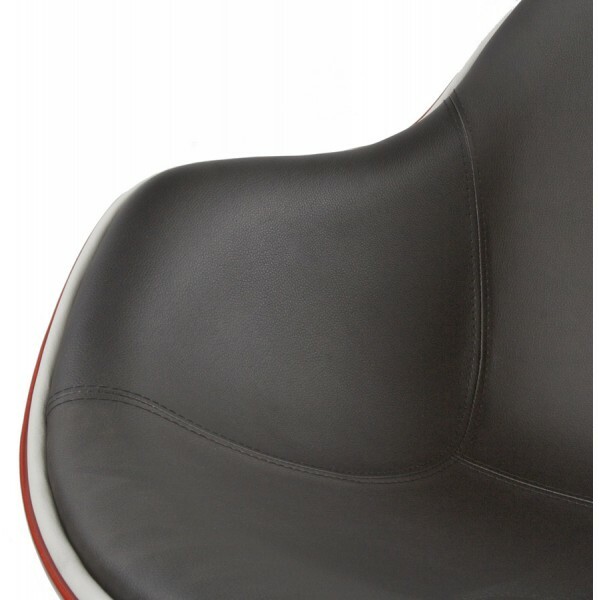 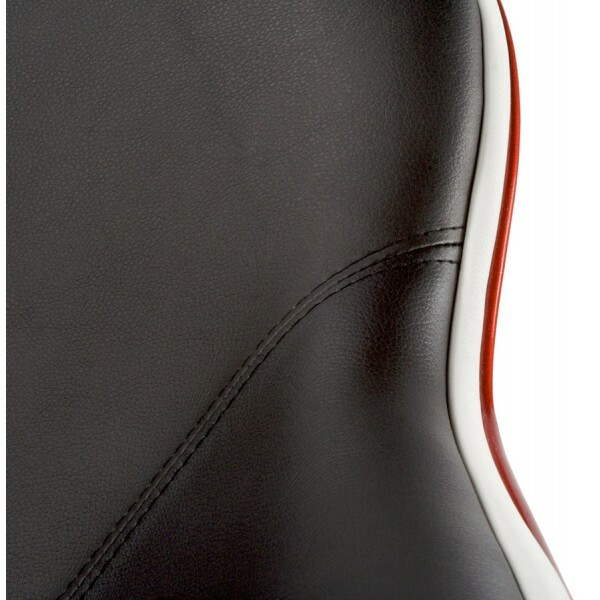 It is made up of a pivoting structure in red ABS (a highly durable polymer) and of a padded black seat in quality imitation leather.